1000-C2000S, 2500S-C3000, and 4000-C5000XG share the body respectively. Slim I shaped knob on 1000SSS and C2000SSS. Regular "I" shaped knob on C2000S-2500 and C3000SDHHG. "T" shped knob on C3000- 4000XG. Ci4 hollow knob on C5000XG. Double knob handle is on C3000SDHHG. 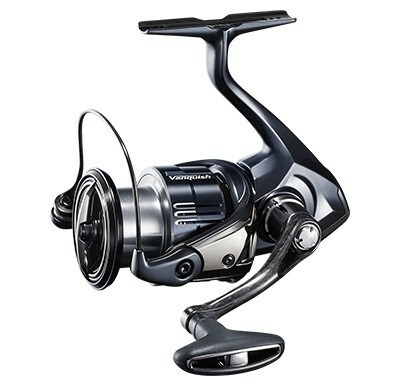 We are taking orders for this model with $100 deposit for one reel. First come, first served. And you will be on the waiting list for the reel. The delivery of new models in the beginning of season is very slow, and placing order help you to secure your new tackle. You will pay the balance and shipping fees when your reel is ready to ship. It appears Free Shipping for deposits at checkout, but you pay shipping fees later.